Aside from the kitchen, the living room is the most lived in space in the home – so make it one you love! Whether you need a simple coffee table or a full living room package, Exclusive Furniture has you covered! 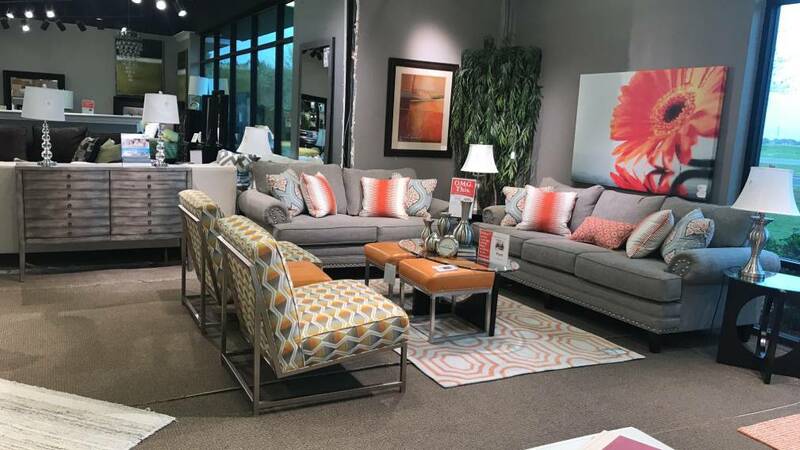 We have everything you need to furnish your living space from sofas to side tables and so much more! The plush Geneva power reclining sectional sets the bar for comfort. Its pillow-back design and foam filled bucket style seats provide a warm, cozy feel while power motion reclining offers effortless lounging. This sectional easily fits a variety of styles and is perfect when hosting parties or having lazy afternoons in front of the television. Transform your living room in an oasis of comfort and style with Zorah Chocolate Sofa and Loveseat. This item is ideal to gather your family and your invites, while enjoying a quality time together. The casual Alexis Square Cocktail Table provide the perfect backdrop for indoor entertaining. Our table has metal structure with a X-shape and a square base for a modern style, suitable in any accommodation.